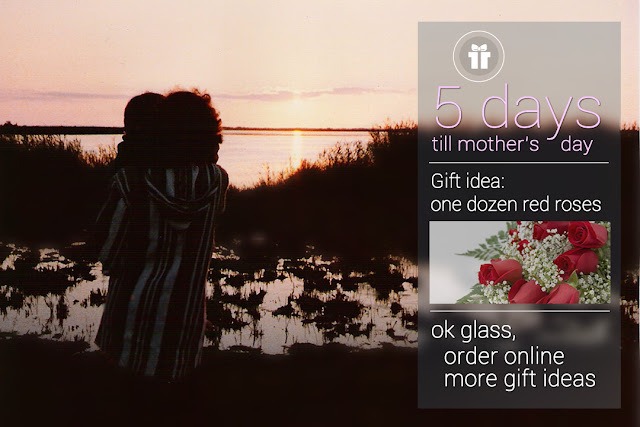 Imagine that of with Google Glass you annually receive a mother’s day reminder from Google Calendar, counting down the days to the happy day. 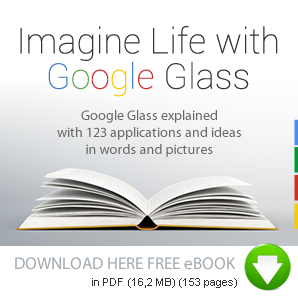 You will then automatically receive a gift proposal, triggered by Google Add words. You will be able to either make a reservation or order online and delivered to your door. Seeing that the keyword: 'Mother’s day' scores annually very well in the Google Zeitgeist, many fathers and sons will make much use of it.